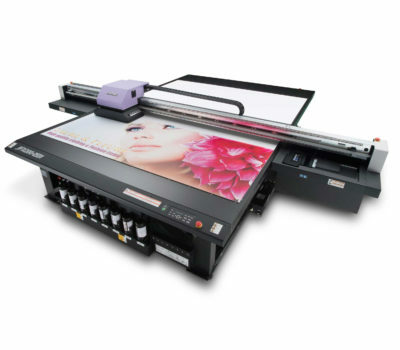 The UCJV300-160 is a versatile inkjet printer having a combined function of both printing and cutting mounted with UV-curable ink. 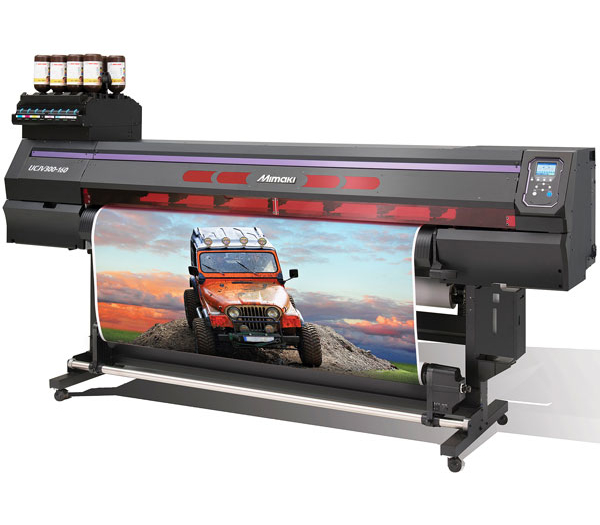 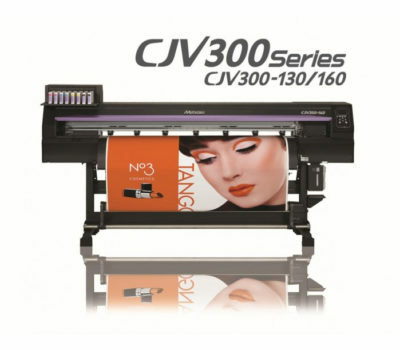 UCJV300-160] is a high spec model equipped with the 4 layers print function in addition to UV LED print and Print&Cut. 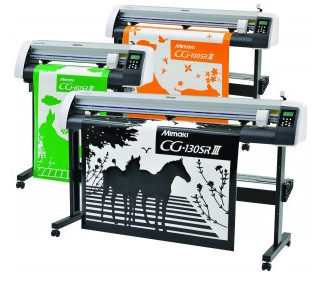 This new model is enough to cover wider ranges from a quick job with short delivery time to an avant-garde signboard.